For work. For weekend. For walking the dog. 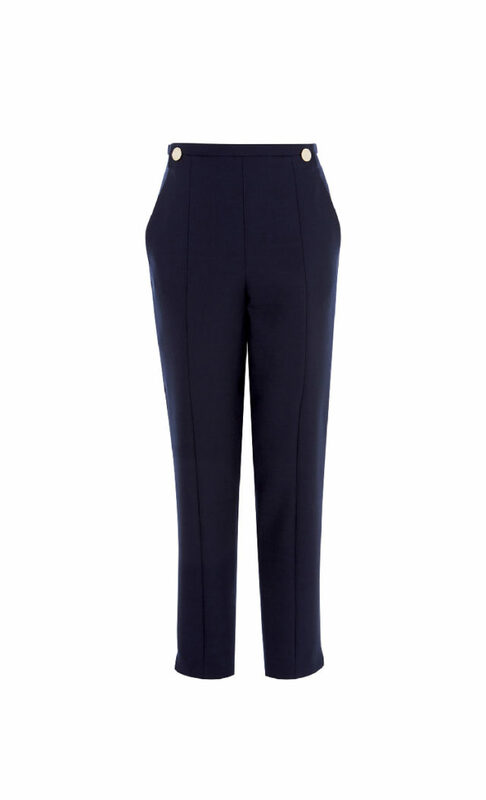 These trousers are the most versatile pair you’ll own. Made with a flattering high waist and exclusively-developed buttons, the tapered leg is designed to elongate your silhouette.